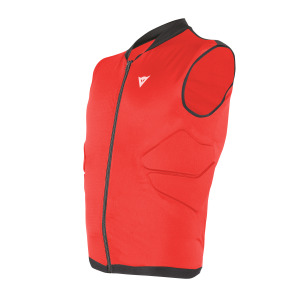 The Dainese Flexagon waistcoat protector redefines the standards of comfortable protection. 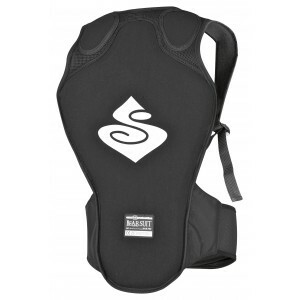 The Bearsuit Back Protector is made with SAS-TEC SC-1 Visco Elastic Polymer Foam shock absorbing material, and completed with Aramid reinforced stretch material on impact zones. 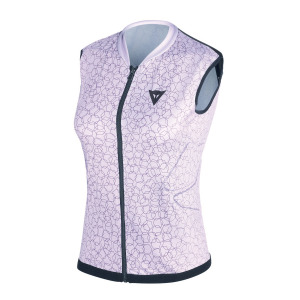 SAS-TEC SC-1 can withstand multiple impacts without breaking down or needing replacement.